The story below of yesterday got the explosive response you would expect from Nanaimo and Island residents and we are now assured by the government that this will not happen. I suspect this is just another one of those political moves whereby BC Ferries poses something totally politically toxic, knowing it will be rejected, but then leaving them open for the question of 'how else can we control our costs, except raising fares?". 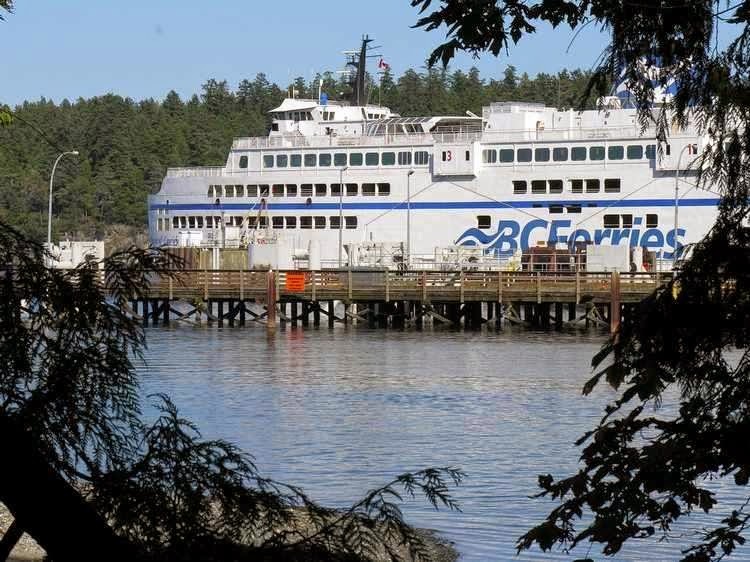 An article in the Times Colonist reports that BC Ferries is considering closing the Nanaimo Departure Bay terminal and moving all mainland-bound traffice through Tswawwassen instead of Horseshoe Bay. Transportation minister Todd Stone is quoted as saying BC Ferries is analyzing scenarios with the goal of public input in mid-2015 and final decisions by the end of the year. Key to the discussions is the $200 million required to upgrade the Horseshoe Bay transfer decks. Time out ! There has been no decision as I understand it... only " a possible scenario" in evaluating how to reduce costs. Let's not panic yet. The headline is misleading.